Although preparing regular family meals can be difficult, it is worth every effort. Dinner provides an opportunity to gather and refresh while spending time together around the table enjoying a meal. Gowen has collected and tested the book’s 100 recipes of main dishes, sides and desserts from years of experience cooking for a large family. Whether you’re feeding a family on a budget or need ideas on menu planning, this cookbook is the perfect companion for the busy, working cook. Hearty home-cooking using basic ingredients, plenty of fresh vegetables (and don’t forget the bacon) you will return to these recipes again and again when planning dinners for your family or entertaining for company. Newly divorced Karoline London needs to heal and find her normal again, as older sister Suzie keeps reminding her. But what does Suzie, married to the ideal husband, know about the shattering effect of living with someone tormented by addictions? When Karoline meets a handsome new man, things just might be looking up. Until the day she learns about a tragic event in ex-husband Jeremy’s childhood. Faced with the horrifying experience that shaped the man she used to love, Karoline reconsiders what she thought was real. In the process, she comes to know the true meaning of love and forgiveness. 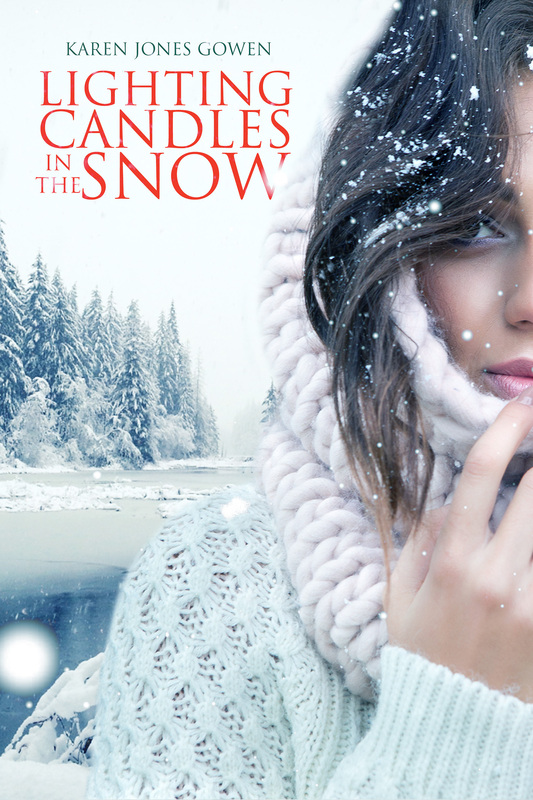 Lighting Candles in the Snow is a novel of hope and redemption, about new beginnings and fresh starts. It is about the weak finding courage, and how shared grief in times of loss can create unbreakable bonds within families. 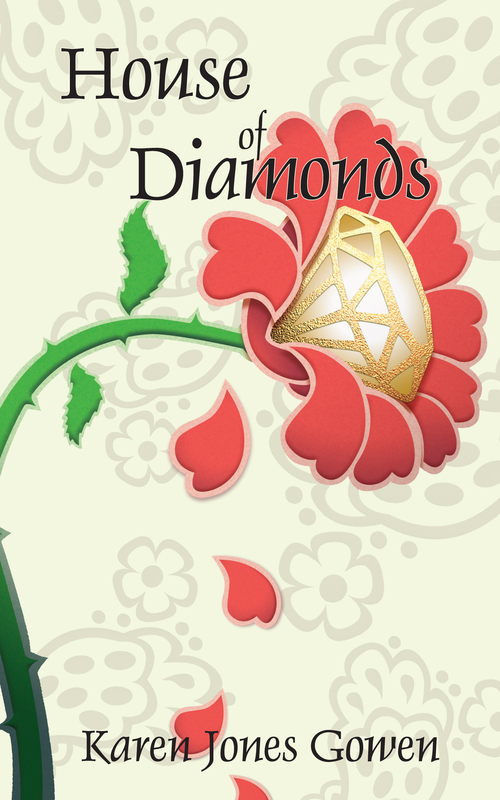 In this sequel to Gowen’s debut novel, Uncut Diamonds, she follows sisters Cindy and Marcie as they reach a crossroads in their lives. Marcie pursues her dream of becoming a published writer while Cindy faces a terrible tragedy. Through faith, loss and the transcending nature of sacrifice, Marcie and Cindy must learn the incredible power that comes to families when they pull together to overcome challenges. Two women, once facing opportunity, the other tragedy. Can their bond endure? 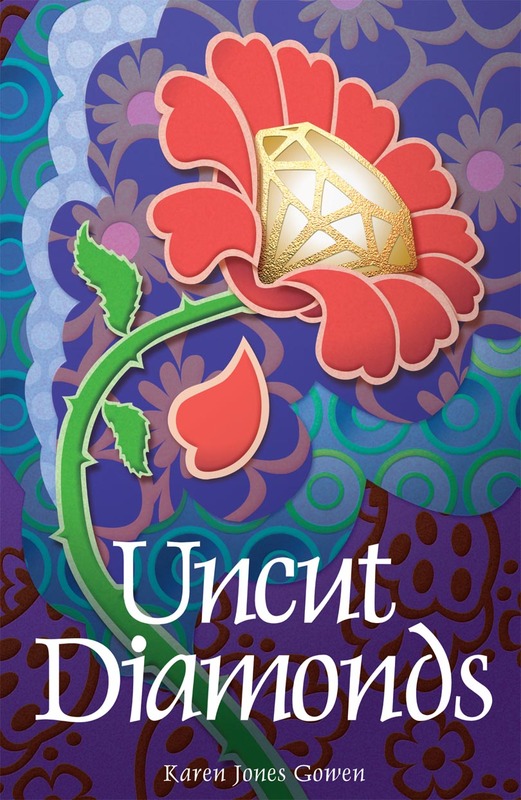 Steel Magnolias with Mormon characters, Uncut Diamonds celebrates family– the ordinary, the outrageous, the comical and the tragic. A young Mormon couple seeks balance during the over-the-top decade of the seventies. Gold medallions, disco dancing, Star Wars and Saturday Night Fever are all the rage. Jimmy Carter is President during a frightening recession, with fuel bills higher than house payments. In the heartland of America, Marcie and Shawn McGill, struggle to save their home, family and marriage. During these uncertain times, they come to learn what matters most. 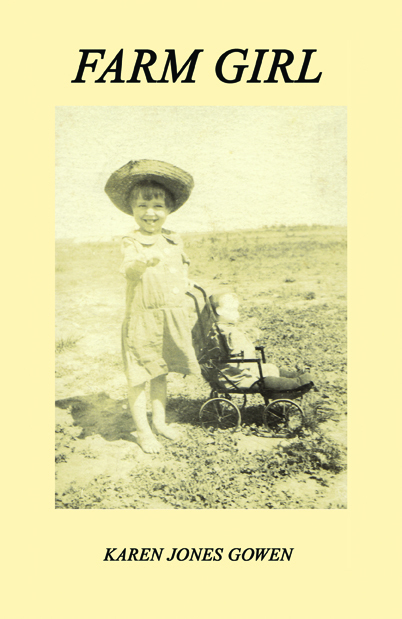 Set in the Dust Bowl of the American West, Farm Girl, the true account of a child coming of age on a 1920’s Nebraska farm, recaptures an era. Young Lucille Marker experiences survival during the Depression years, one of the worst dust storms in history, and finally the disintegration of the close-knit community in which she grows up. Readers who like the books of Laura Ingalls Wilder or Willa Cather will enjoy Farm Girl. It is set in the locale of Willa Cather’s Nebraska novels, and includes a chapter about the Marker/ Cather connections. Richly photographed throughout with over sixty authentic photos documenting the people and places of the story, this historical, easy-to-read small book is suitable for use in the classroom. Helena Carr is afraid of everything. After a crisis at work, she is forced to quit her job, and now feels lost. It’s time for a serious change. Helena is determined to beat the extreme anxiety that has plagued her since childhood. She could sell her house, move to a foreign location, turn her life upside down in an effort to end the crippling and emotionally paralyzing fear. Or she could do something entirely different, unplanned and radical. Before Helena can act on her options, however, she has a terrible accident. Instead of going on an exotic vacation, she finds herself in a hospital, in a coma, traveling to strange worlds in another dimension, meeting people who seem to know more about Helena than she knows about herself. As Helena finds her way in this new world, she comes to realize the truth of her past and the purposes of her future. But first, she must wake up from the coma. Getting into diet addiction at a young age, Karen Jones Gowen spent a lifetime trying to get over it. Losing weight wasn’t enough. She wanted to achieve and maintain a healthy size without diets, grueling workouts or strict weight control plans. In fact, to discover the secret to eating normally, instead of like someone who was either on or off a diet. 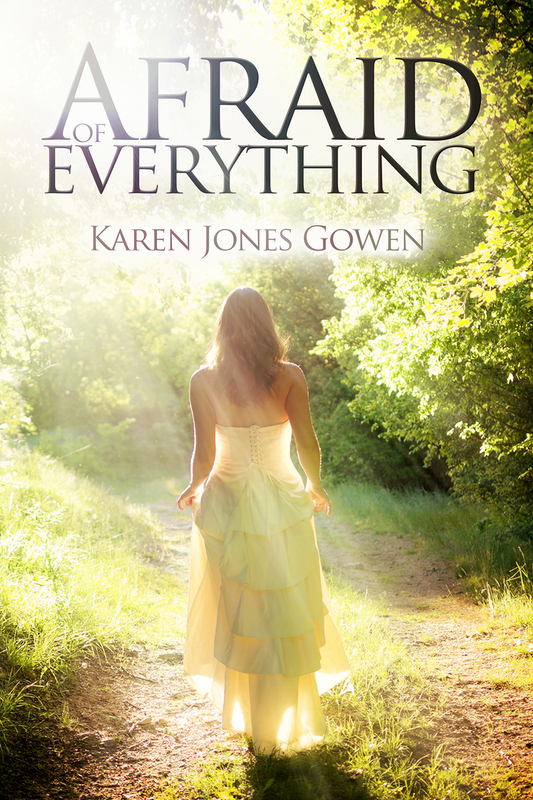 In this self-help memoir, Gowen relates her own story with detailed authenticity. She shares the plan she developed over many years and with much trial and error. A plan that enabled her to lose 80 pounds and keep it off: the Slim Within program, with its simple 4 Rules of Eating. The final section of the book guides readers into understanding and implementing their own best way to lose weight by following this method of natural, appetite-centered eating. Utilizing Slim Within, it’s possible to overcome a lifetime of diet addiction, or obesity, or any type of eating disorder and at last find peace with food, weight and body image. To become slim permanently, not just on the outside where it shows but inside where it count.